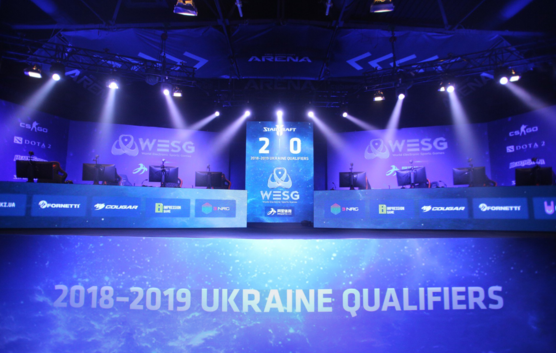 The LAN-finals of WESG 2018-2019 Ukraine Qualifiers will be held from December 21st to 23rd in Kiev Cybersport Arena. 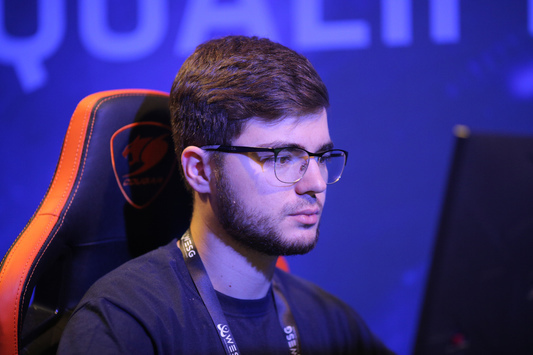 Entrance for the spectators will be completely free upon a condition of prior registration. 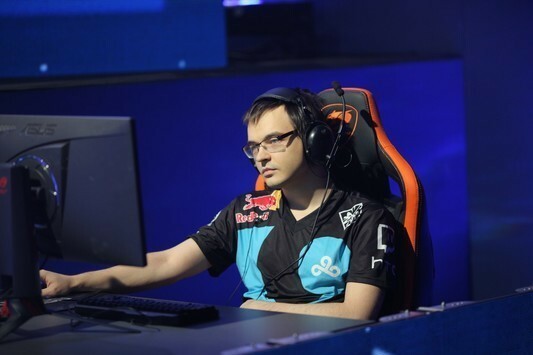 Each of the four gaming disciplines will be provided for the viewers' attention not only on a separate stream, but also on the main stage. 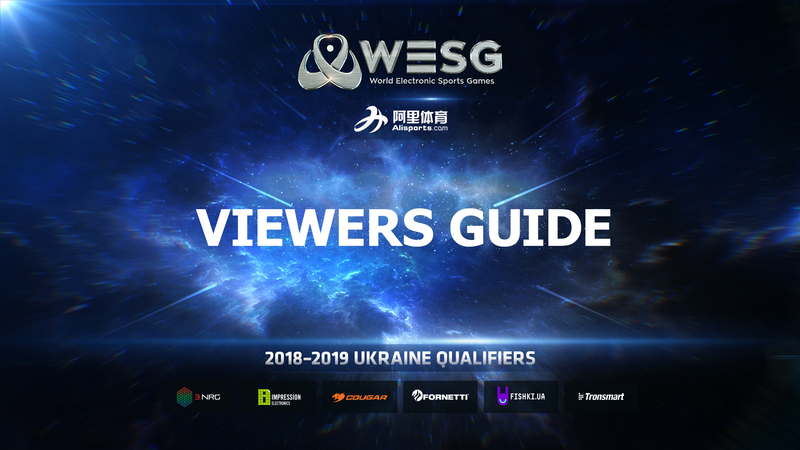 The winners of WESG 2018-2019 Ukraine Qualifiers will be awarded tickets to the Grand Final WESG 2018-2019, held in China in March 2019. 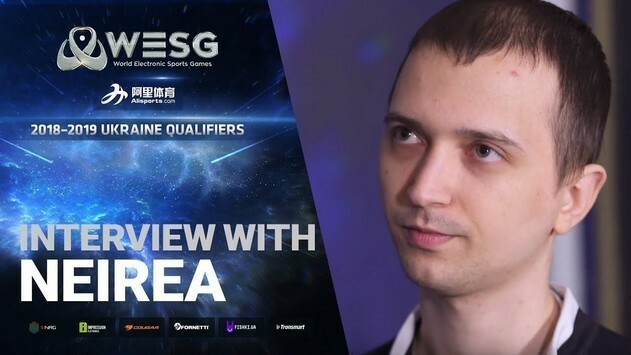 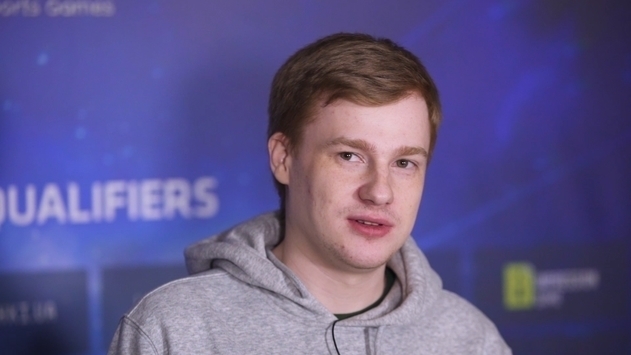 Ukraine will be represented by one CS: GO and Dota 2 team, as well as with one player from StarCraft II and one from Hearthstone.